Where are the areas affected by the flood? Who are the people affected by the flood? Why did the flood occur? What is the extent of damage from the flood? How can help be rendered to the victims of the flood? 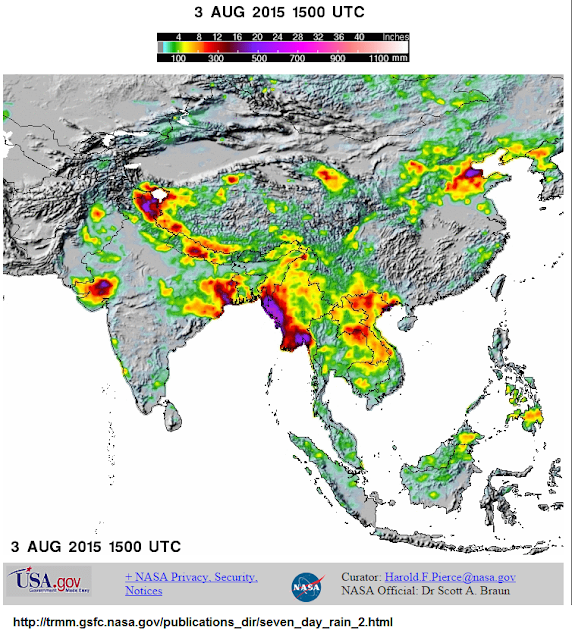 0 Response to "Flood in Southern Asia "